Dr. Crosby graduated from the University of Illinois College of Medicine in Chicago in 1991. She completed a 6 year residency at Cook County Hospital then went on to do a Fellowship in Thoracic Surgery at the prestigious University of Chicago Pritzker Medical Center. She has practiced in Gaston & Mecklenburg Counties since 1998. Dr. Crosby began providing minimally-invasive cosmetic procedures in 2001. She was featured in an NBC Universal News segment on the cosmetic ﬁller Selphyl in 2009. Dr. Crosby has been named as one of America’s Top Surgeons in her ﬁeld by the Consumers’ Research Council of America for the last 3 consecutive years. She was voted Gaston's Best Cosmetic Surgeon for 2017. She is Board Certiﬁed in Surgery and a Fellow of the American College of Surgeons. McKenzie is a licensed medical aesthetician. She received her degree in aesthetics from Cleveland Community College. 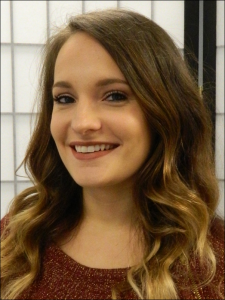 McKenzie joined our staff in 2017 bringing with her extensive experience in lash and brow services. She is proficient in all types of facials, medium depth chemical peels, microneedling, eyebrow embroidery, lash extensions, and hair restoration. McKenzie brings fresh new ideas, new skills, and a youthful energy to our staff. 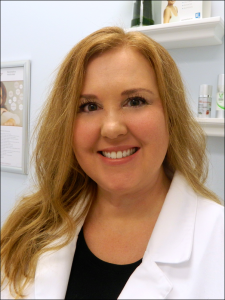 Melody is an experienced medical aesthetician. She trained at the National Aesthetic Institute in Charlotte. 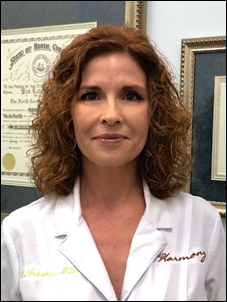 She became licensed in 2002 and started her career in medical aesthetics at Southeastern Plastic Surgery where she worked for 4 years then went on to increase her skills at Charlotte Plastic Surgery. 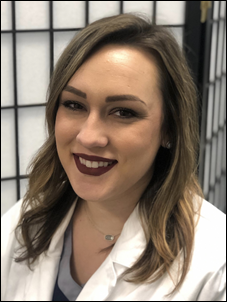 Melody joined our staff in 2017 and provides all types of facials, medium depth chemical peels, microneedling, eyebrow embroidery and hair restoration. She lives in Gastonia with her husband and three beautiful babies. Kayla received her degree in aesthetics at Cleveland Community College in 2013. She is experienced in all types of facials and finds great satisfaction in performing result based treatments for her clients. Kayla is also proficient in waxing, eyelash extensions, and medium depth chemical peels. Jennifer is a graduate of Southeastern Institute of Massage Therapy and joins us with over 6 years of experience. She is skilled in Swedish, Deep Tissue, and PreNatal massage techniques. 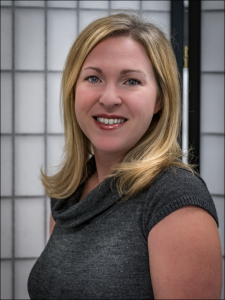 Jenn’s special interest is in NeuroMuscular massage and Trigger Point Therapy. She has additional certiﬁcates in Hot Stone and Aromatherapy Massage. Jennifer’s wide range of massage skills and ability to listen to her client’s needs assures every client leaves her table happy and feeling better. Dr. Villarreal graduated from the University of Illinois College of Medicine in Chicago in 1991. He completed one year of internship in General Surgery followed by three years of residency in Internal Medicine at the University of Illinois Hospital and the West Side Veterans Hospital in Chicago. Dr. Villarreal was named Chief Resident at the University of Illinois Hospital and Clinics in 1996 prior to moving to Gastonia in 1998. Dr. Villarreal is a Fellow of the American College of Physicians and a member of the American Academy of Anti-Aging Medicine. His primary interest is in health maintenance and wellness. He has a unique understanding of hormone replacement for both men and women. 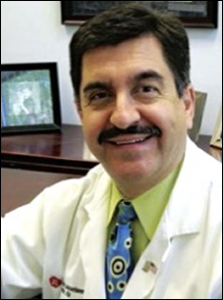 Dr. Villarreal has been named Gaston’s Best Internal Medicine Physician for the last ﬁve consecutive years by the Gaston Gazette.